Tight on time but still want to see all five towns? 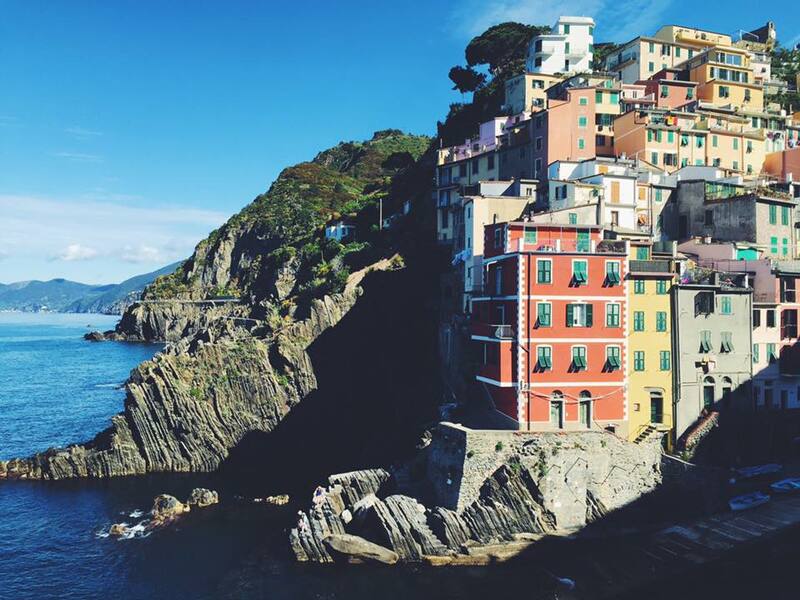 Read on to find out how to make this possible with the one day Cinque Terre itinerary! For those of you who are not familiar with the area, Cinque Terre is more accurately a region, rather than a singular city. 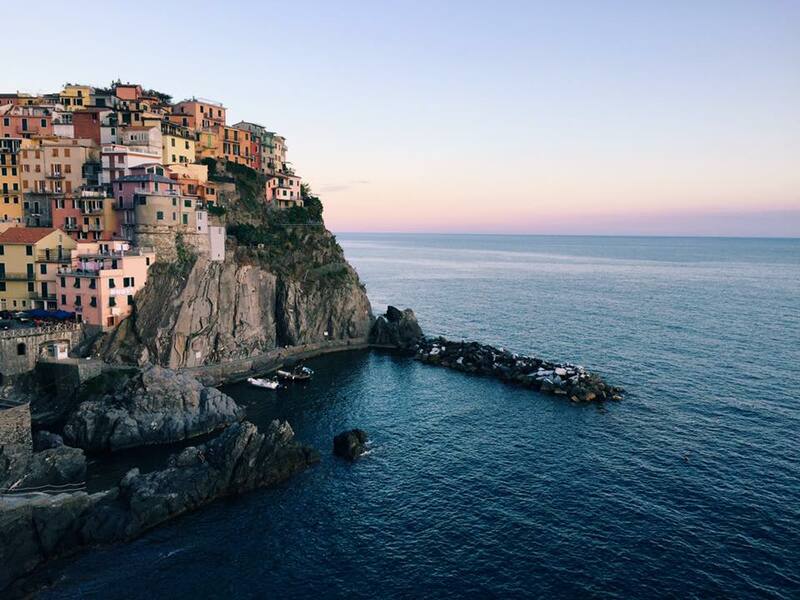 The region of Cinque Terre is made up of five waterfront villages: Riomaggiore, Monterroso, Vernazza, Manarola, and Corniglia. While you could spend countless days wandering these beautiful towns, it is possible to get a taste of each village in only a day! 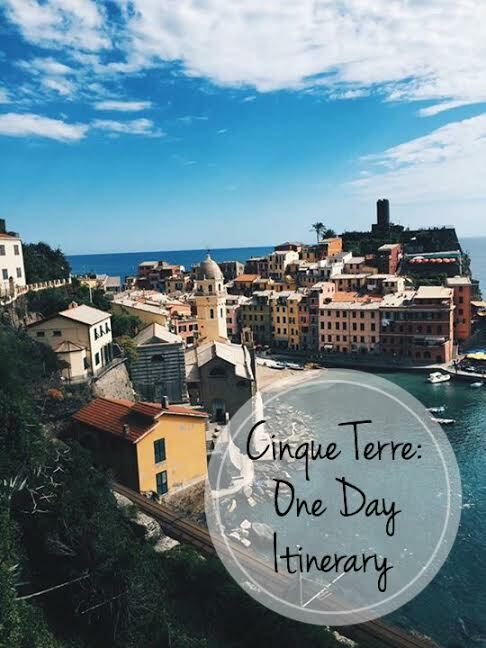 I’ve created the perfect one day Cinque Terre Itinerary for you all! On my recent visit to the Cinque Terre region, my friend and I stayed at the Ostello Tramonti just 2 kilometers outside of the villages, in a town called Biassa, for a total of two nights. 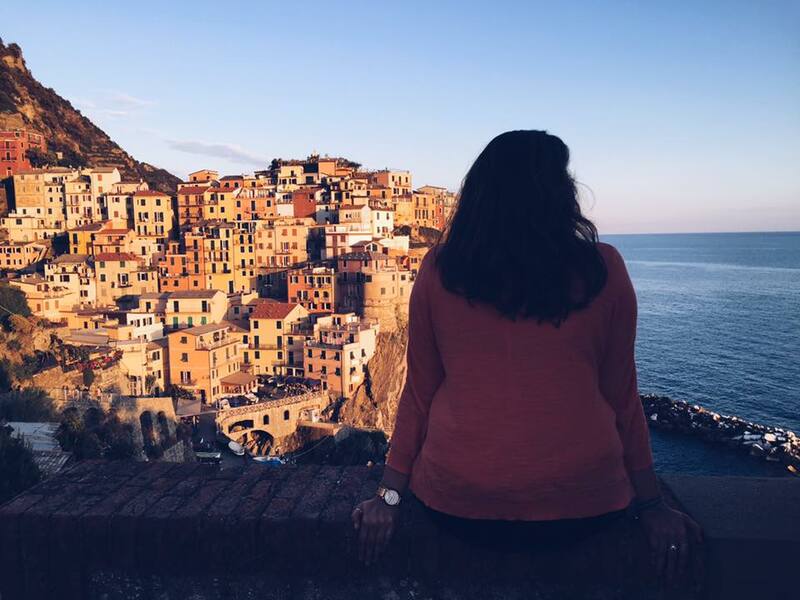 This location allowed for us to get an early start in Riomaggiore, as well as enjoy the sunset in the villages without having to rush back to a far off larger city. 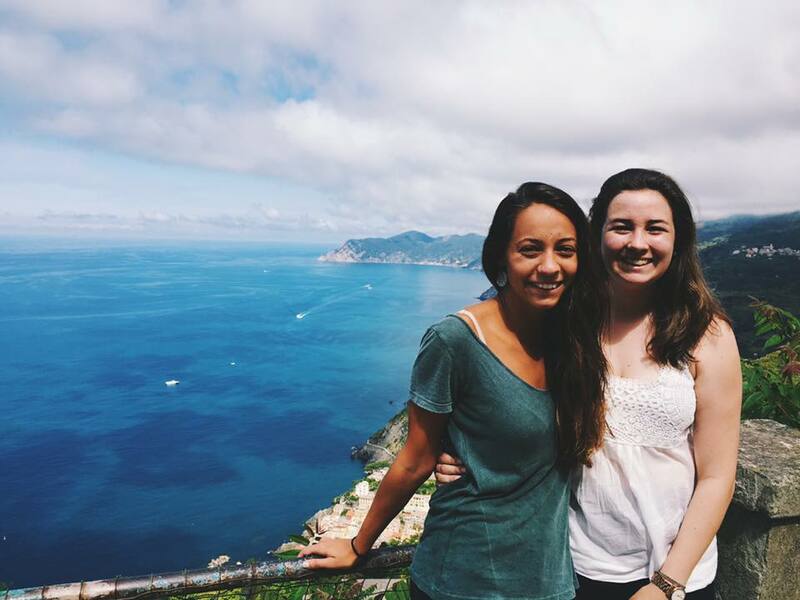 This hostel is the ideal location for travelers on a budget! They offered a delicious, but small, breakfast for 3,50 euros, as well as very delicious dinner sets for approximately 10 euros. For the convenience of the guests, the hostel provides a shuttle to and from Riomaggiore (8:30-10 am and then again 8:30-10 pm) for 1 euro each way. A one day ticket (includes park entry fee, all trains and buses, wifi at stations) for the park costs 12 euros. If you are trying to do all the villages in one day then I recommend buying this pass as soon as you arrive in Riomaggiore in the morning. Riomaggiore offers access to a nice hike (1.5- 2 hours round trip, but you should spend some time taking in the view from the top). We grabbed a quick slice of take away pizza and headed down to the rocks for a view of the water for a post hike snack. Of course there are healthier options available but when in Rome! We then started our next hike of the day, a 2 hour hike from Monterosso to Vernazza. While a bit challenging in the heat of the day, it was definitely worth the views! Make sure to take into account the amount of walking that you will be doing when picking out an outfit, and more importantly, shoes for the day. In Vernazza we took a break at a restaurant by the water where we split a pizza before indulging in a second gelato haha. Like I said, when in Rome! If you were looking to save a bit of cash there are a bunch of small markets in Monterosso where you could pick up a panino, etc to bring along for the hike – to be eaten either along the way or by the water in Vernazza. 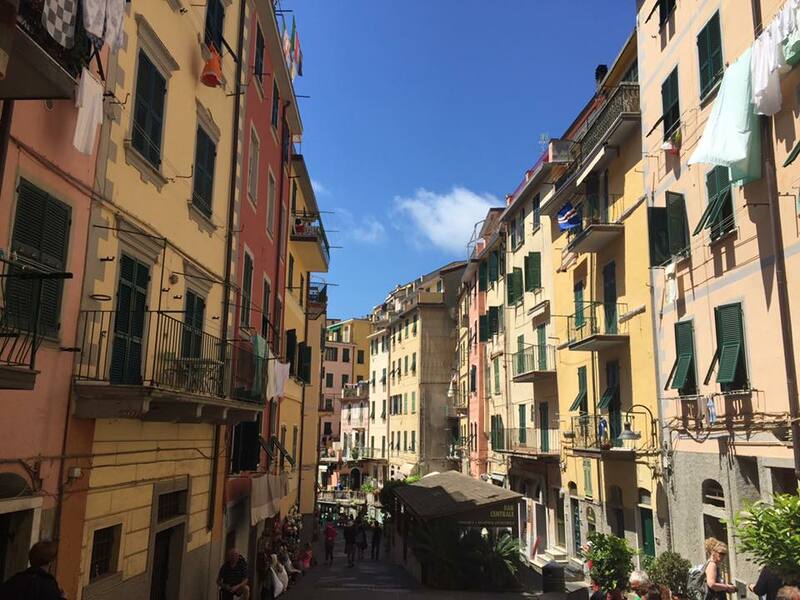 Next we took the train to Corniglia – unfortunately due to a missed train, a delayed train, and a sporadic bus schedule we didn’t actually have time to see anything more than the Corniglia train station. Make sure that you check the train schedule and keep an eye on the time so that this doesn’t happen to you! Finally we took the train to Manarola which quickly became our favorite of the five villages. 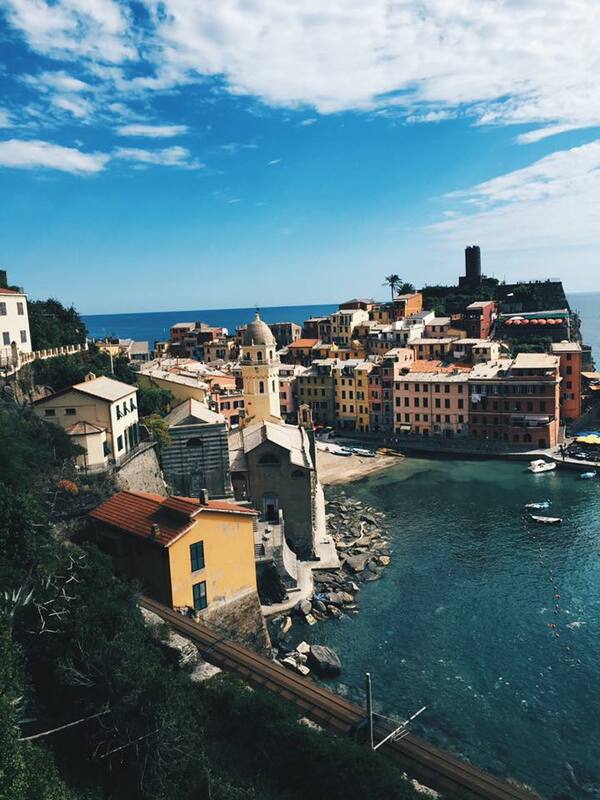 It offers the quintessential picture perfect view of Cinque Terre. We started out with the loop of the city along the wooden pathway, ending in the cemetery that overlooks the water. After a quick wander we settled into a waterfront bar, Nessun Dorma, with a jug of wine and a perfect view of the setting sun. 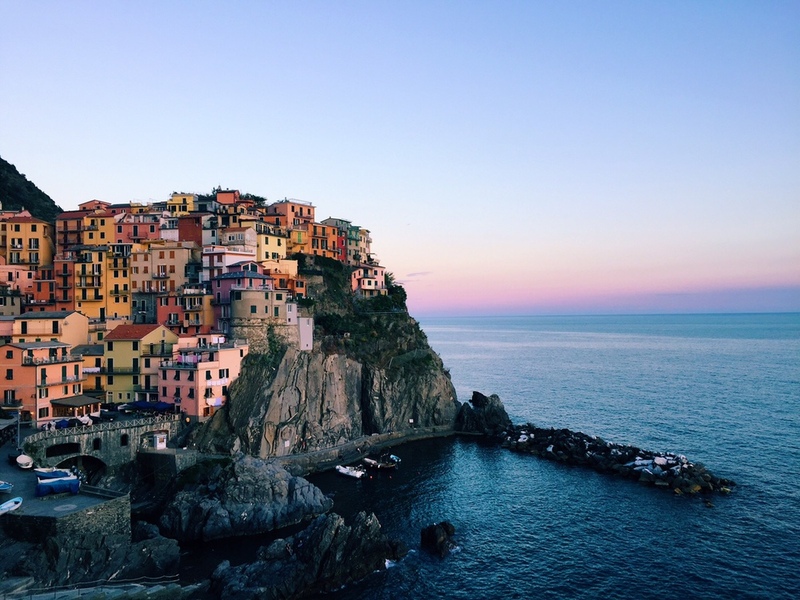 All in all, this is a perfect one day Cinque Terre itinerary for exploring the five picturesque towns. While it would have been nice to have more time to spend exploring each, we did not feel rushed, despite our full day! Cinque Terre is one of my all time favourite travel destinations!! I visited over a decade ago and it looks like it has very much changed since then, but I would still love to go back! 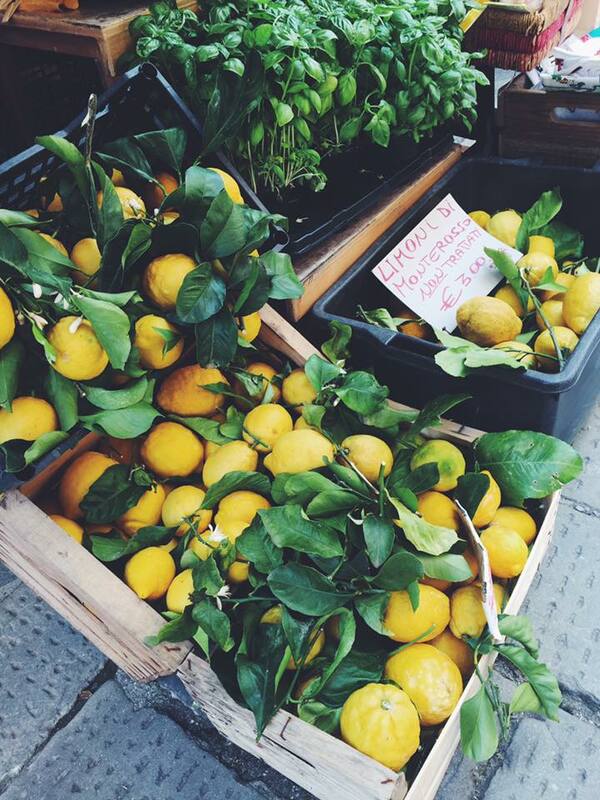 Loved your gorgeous pictures. 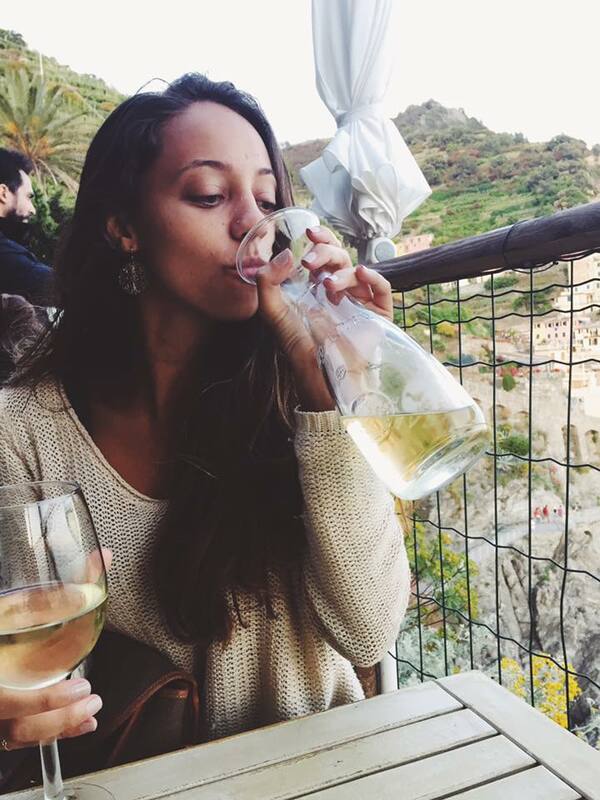 Is it true that Via dell’Amore is currently closed?